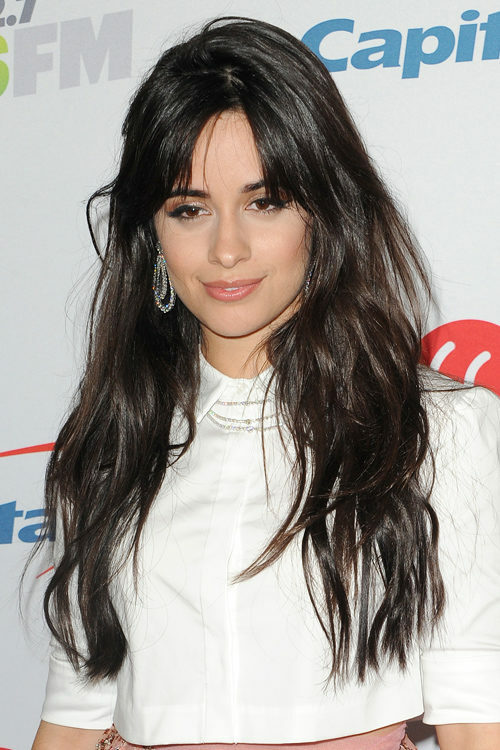 Camila Cabello at the KIIS FM’s Jingle Ball 2018 Presented By Capital One at The Forum in Inglewood, CA on November 30, 2018. 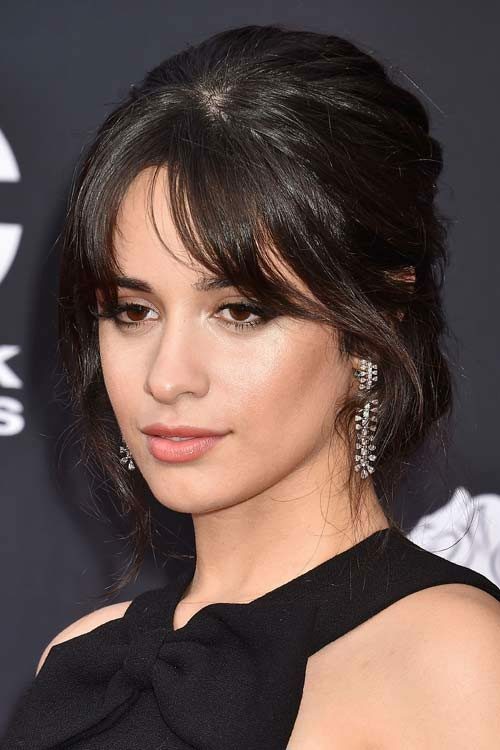 Camila Cabello at the 2018 American Music Awards at Microsoft Theater in Los Angeles, CA on October 9, 2018. 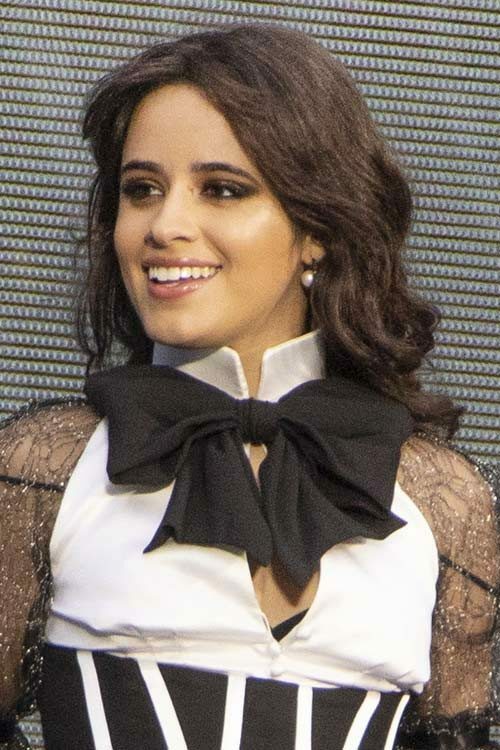 Camila Cabello performs at Manchester Etihad Stadium as support act on Taylor Swift’s reputation tour in Manchester, United Kingdom on Friday June 8, 2018. 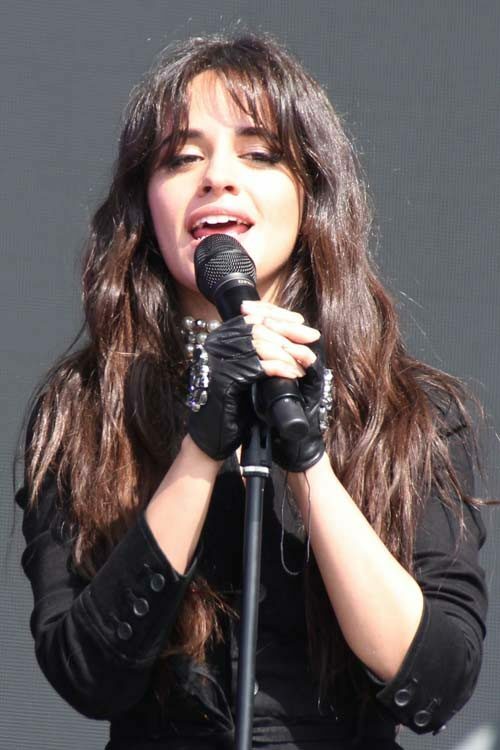 Camila Cabello performing live on stage at BBC Radio 1’s Biggest Weekend 2018 at Swansea’s Singleton Park in Swansea, United Kingdom on Sunday May 27, 2018. Camila Cabello at the 2018 Billboard Music Awards held at the MGM Grand Garden Arena in Las Vegas, Nevada on Sunday May 20, 2018. 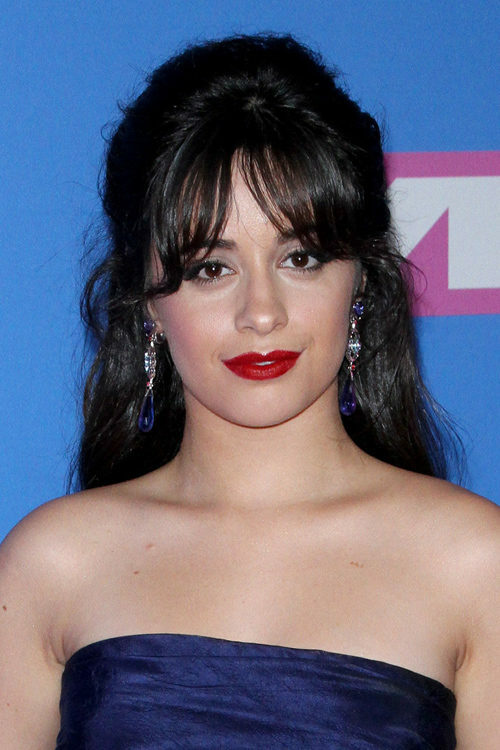 Camila Cabello at the 2018 iHeartRadio Music Awards at the Forum in Inglewood, Los Angeles, California on Sunday March 11, 2018. 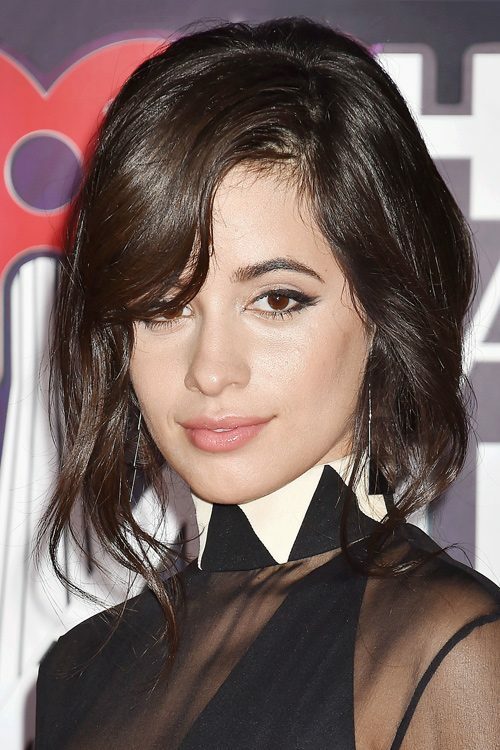 Camila Cabello at The BRIT Awards 2018 at The O2 Arena in London, United Kingdom on Wednesday February 21, 2018. 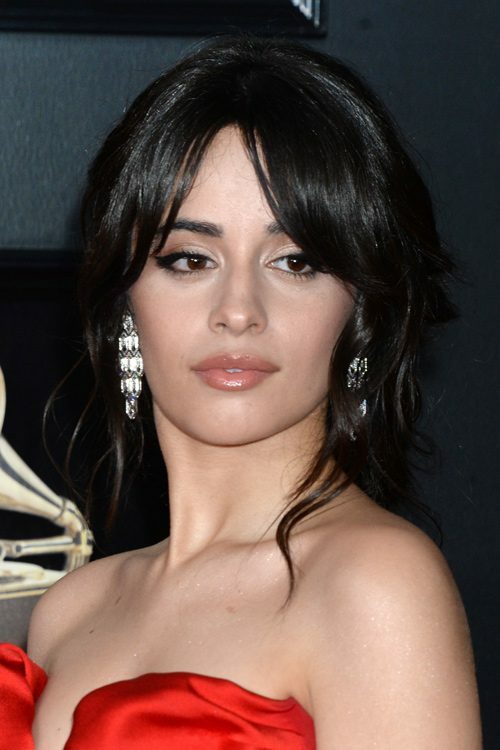 Camila Cabello at the 60th Annual Grammy Awards at Madison Square Garden in New York City, New York on Sunday January 28, 2018.